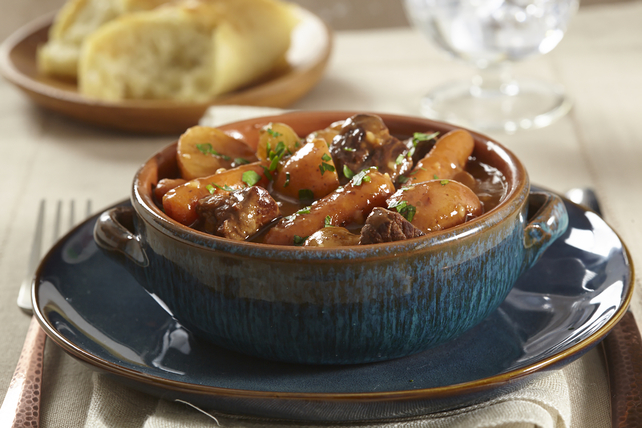 Prepare this delicious Slow-Cooker Red Wine-Beef Stew for the colder and crisper days approaching. It’s filled with a hearty mix of meat and your favorite veggies. Check out this recipe at Kraft!